Ranchlike home with with great curbside appeal and very large backyard in pristine condition and totally updated with many amenities for comfortable family living. 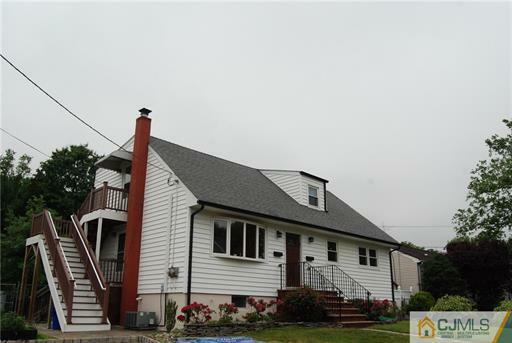 Close to transportation, shopping, houses of worship, schools and easy access to Rutgers University,Theatre. 2nd story apt upstairs is also in updated condition and brings in 1100 income monthly. Move in and receive an income too!